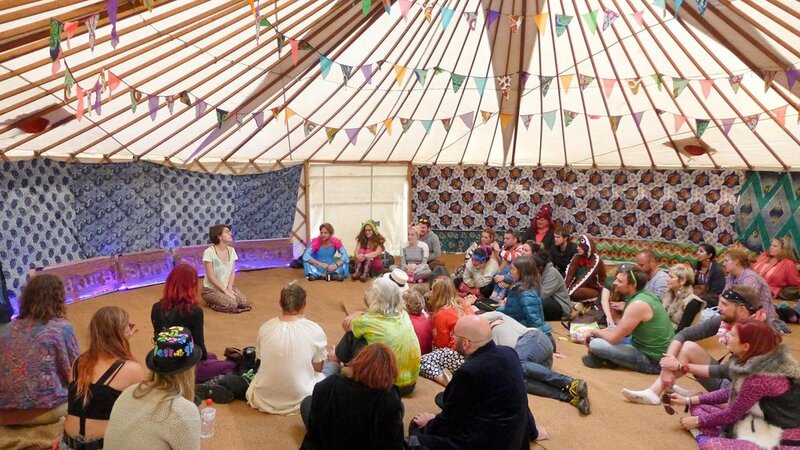 Natural Born Storytellers provide fun, supportive and welcoming spaces for any person to tell true stories. 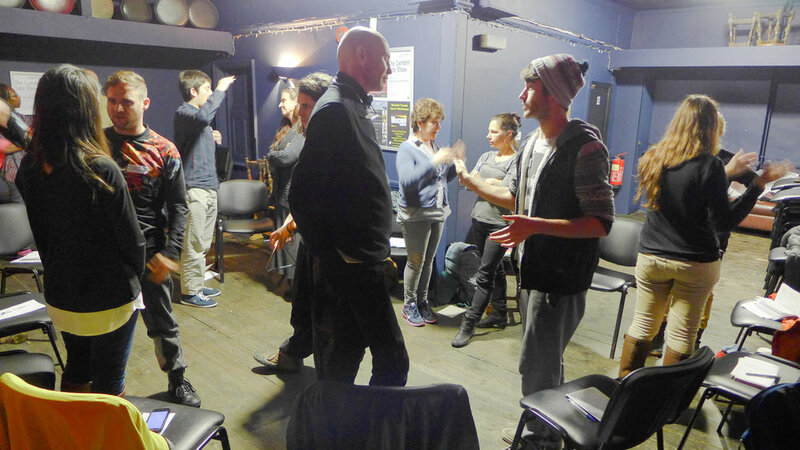 Our experiential workshops develop storytelling skills through sharing, performance and feedback which empowers people to turn their life experiences into captivating true stories. Now we are offering bespoke storytelling workshops for organisations as the skills gained from personal storytelling have wide reaching benefits beyond the individual and teach practical skills that offer a unique advantage in business. Every TED Talk starts with a story, engaging the audience with a personal anecdote that grabs their attention and makes them want to relate and hear more. People remember stories. Not facts and figures. When stories become part of the fabric of your company you will be vividly remembered by colleagues and clients and you create a more open culture. True storytelling workshops bring teams closer together, teach advanced presentation skills, naturally boost productivity and creativity, help generate fresh ideas and discover new approaches to problem solving. This feeds into developing stronger client relationships, aligning employees’ story with the story and ethos of the company and helping to foster a supportive and creative culture in the workplace. Working with memory, structure and other storytelling techniques in small groups, we share stories, play games and elicit tales with lots of feedback and support. All our workshops are fun and intimate, focus on storytelling for presentations, new business pitches communicating visions or selling ideas and can be tailored to the needs of your organisation and employees. How to make your story relevant and frame it so the audience is engaged or moved to action. Everyone will have the opportunity to share a story in small groups. Focus on storytelling games, eliciting stories, structure, openings, endings, motivations, emotional impact and engaging with your audience to ensure they are entertained, engaged and moved to action. Get in touch for a free consultation on how storytelling can benefit your business. Please tell us a little bit about what you're looking for and let's work together to create something amazing.